backdrop to accentuate your ceremony. 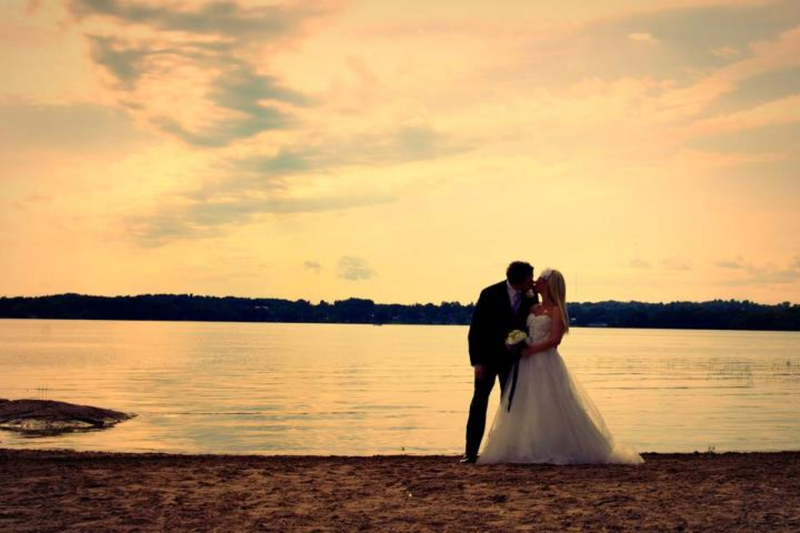 Call 613.847.1399 or email stocolakelodge@trudeaupark.com to book a consultation. 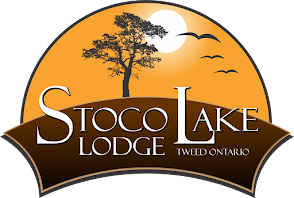 Stoco Lake Lodge as part of Trudeau's Park houses both indoor and outdoor facilities! If you have an event that needs space, we can accommodate! 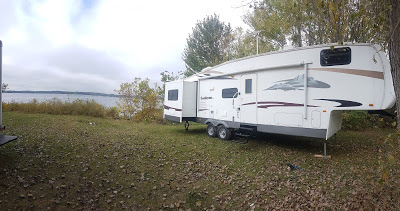 Lakeside Camping, Lakeside Hotel Rooms, Lakeside RV's, Beautiful Sandy Beach, Kayak and Paddle Boat Rentals, Docking, ATV Trails, Horseback Riding Trails and More! STAY AND PLAY ALL SEASONS! 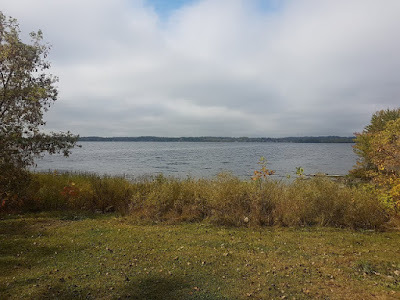 The heart of the Lodge is an expanse of sandy beach that stretches along the shore of Stoco Lake. For fishing or boating, our docking facilities will safely accommodate your watercraft. Fishing boats are available on a rental basis. For leisure, enjoy a complimentary rowboat, canoe, kayak or SUP. Winter, spring, summer, or fall — no matter what the season — there’s fun and adventure for everyone. At Trudeau Park Lodge, you’re in the centre of fishing, water sports, downhill and cross-country skiing, four-wheeling, motor sports, hunting, golfing, fine dining, heritage and natural attractions, shopping, and so much more. Pets are allowed in the trailer rentals for an additional fee of $20 per visit. *Must be 25 yrs or older to rent trailer. 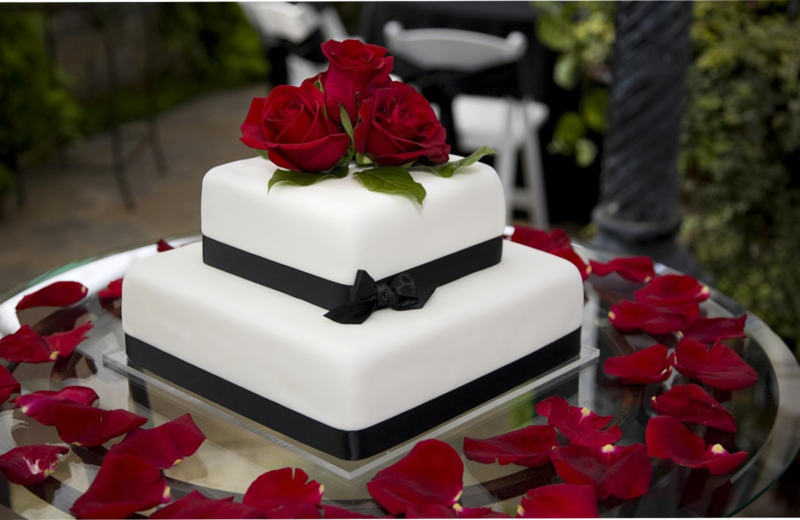 Click here to see local contact and suppliers for wedding and other events. 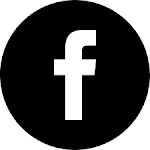 If you are a local service provider please feel free to send us your contact info and we will gladly add you to our list of Suppliers and Services. St. Andrew's Presbyterian, 613-478-2380, 55 Victoria St.
Stoco Lake Lodge offers a wide range of rental items through our affiliate Event Rentals in Belleville. 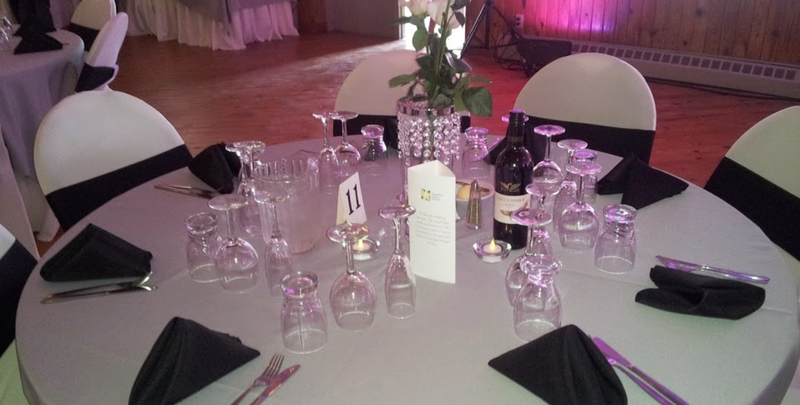 These are not only for use at our venue, but can be rented for your special event at another venue or property. *It is important to know that when using our facility all tableware, cater-ware, indoor tables and chairs are included. All Tableware is priced per dozen. 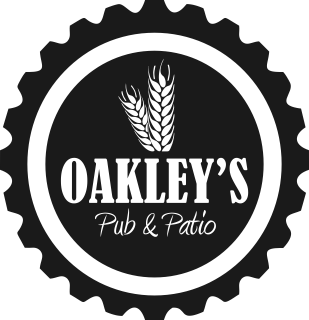 Take advantage of our unique venue and location! Enjoy a delicious BBQ Steak Dinner then a scenic boat cruise on Stoco Lake! 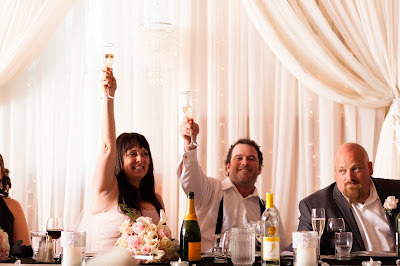 After your rehearsal, we can provide you and your wedding party up to 30 guests, with a Striploin Steak Dinner. Then afterwards, a boat cruise on a luxury Pontoon Boat equipped with a bathroom and sink, and refreshments! 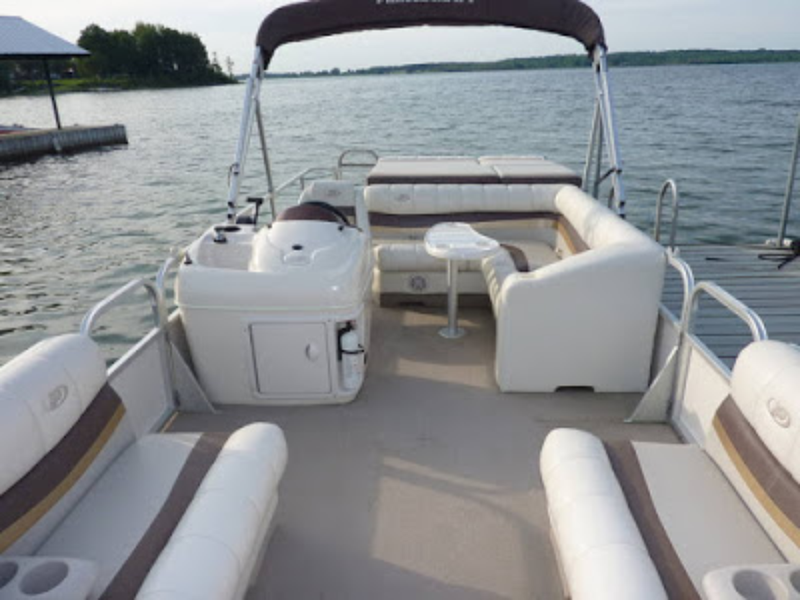 Boat can accommodate up to 16 passengers, and can be up to 2 hours long. Pricing is based on number of guests, and ranges from $30-50 per person. 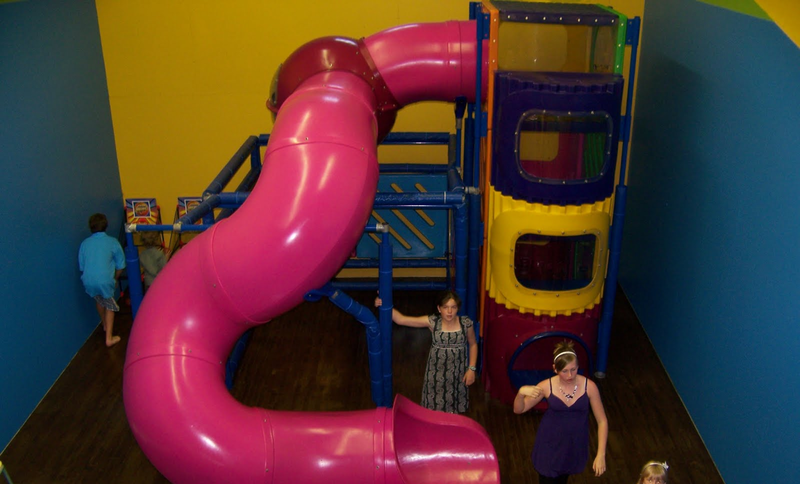 A huge playroom with different activity equipment. Great for kid's Birthday parties, or to celebrate a youngster's accomplishments, or just to keep them occupied during your reception! This room is open to the public every Wednesday (Wing Night) after 5pm for FREE! -Wine as a guest favour is not permitted as per the AGCO without a corking fee.